After careful consideration I have chosen to withhold the name of this private dancer to protect the identities of the observers in the room. What I can say however is that most of them were Mussolini-loving Italians who arrived from the morning flight from Rome with a stop-over in Capri on Pan Am. 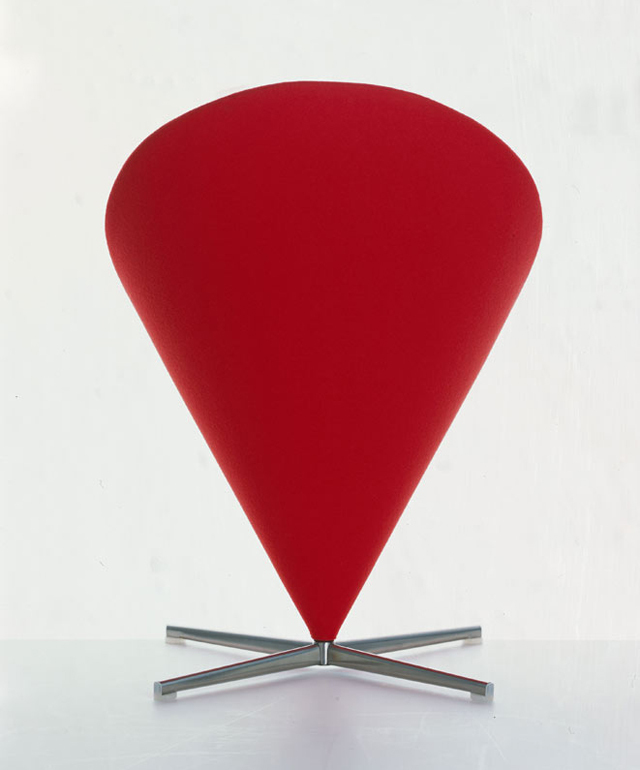 As I have stated before, the Cone chair was originally produced by Plus Linje in Denmark; a company that went kaput a really long time ago. This may not be a surprise since the people of Plus Linje were often seen partying with Steve Rubell, Bianja Jagger and Andy at Studio 54. 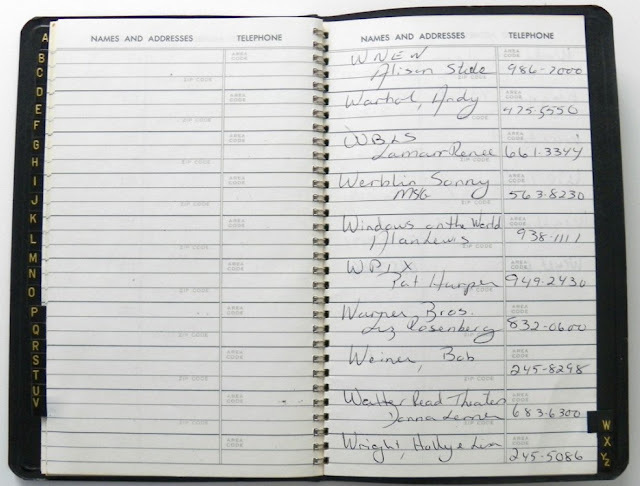 Now that we mention Studio 54; it may sound irrelevant but we found Andy Warhol's telephone number from back in the day (see below). 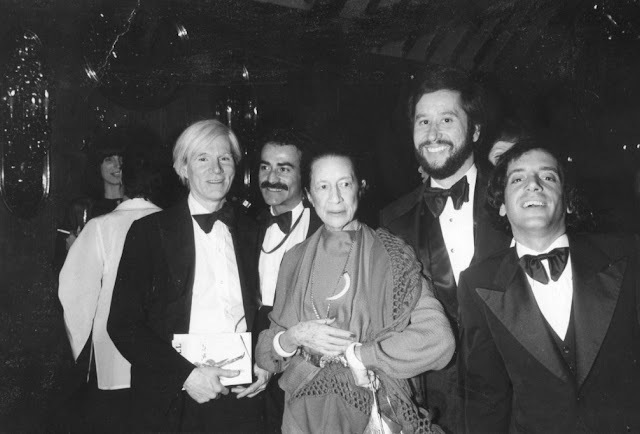 From left to right: Andy Warhol, Omar Sharif (notice the way he is looking at Andy), Diana Vreeland, Plush Linje Gentleman and Steve Rubell in better days. The guy in the white jacket behind Andy is the guy assigned to light up the moon with the spoon full of white stuff. He didn't want to be in the picture for obvious reasons. Second Name from Top; Andy's Telephone Number (add area code 212). Now owned by an unrelated company so don't call! So while everyone was putting on the Ritz; German designer Dieter Rams kept his cool and created some of the most amazing industrial design icons for Braun. In Dutch I have a saying "Schoenmaker blijft bij je leest" and that is certainly how Dieter managed his business. 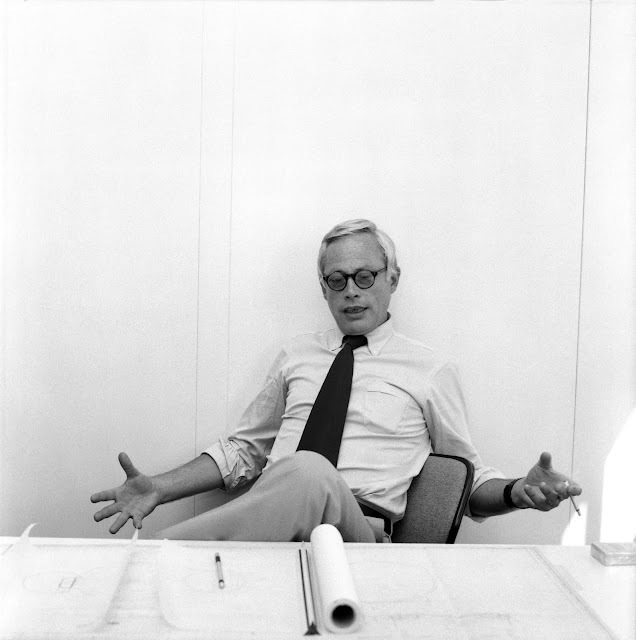 Dieter Rams says "what about me guys"? 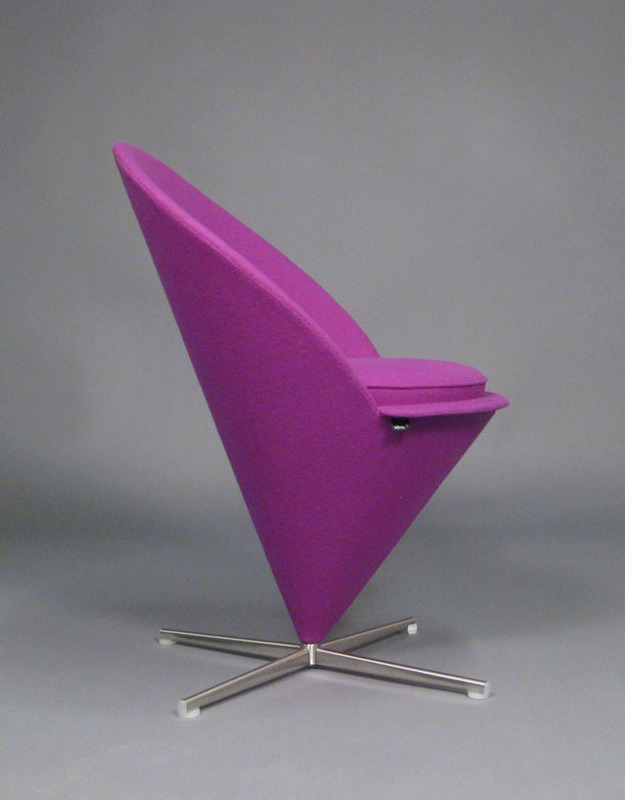 Back to the Cone Chair now which is where this story got its start...I guess. 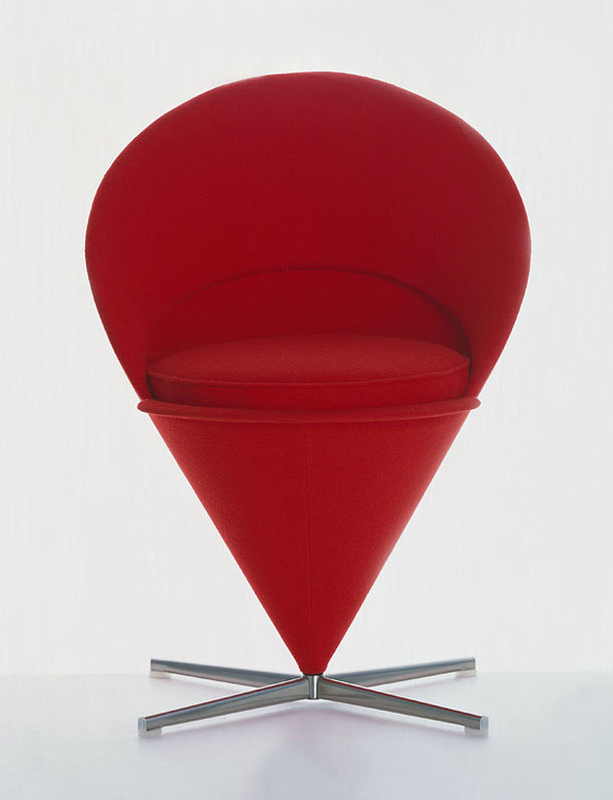 This new edition is faithfully reproduced according the exact specifications by Vitra in Europe and is fully licensed and authorized by the Verner Panton estate. 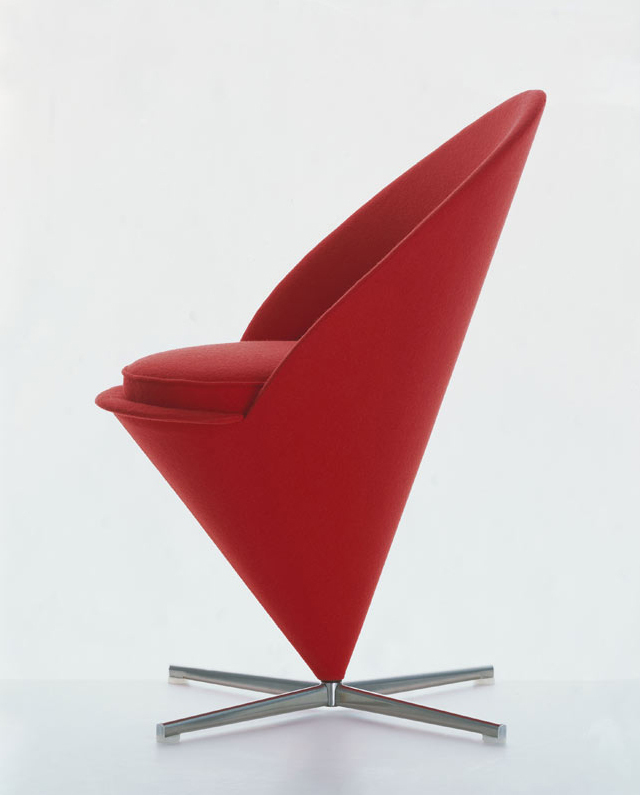 The Cone Chair presented by NOVA68 is perfect when used as an accent chair; it is a great conversation piece too if you have the right type of mindset!